The death of a tree on Washington Street shall remain a mystery. The death and removal of a once-healthy tree in Bloomington’s Founders' Grove has sparked a police referral and a complaint to the Illinois Environmental Protection Agency. The Bloomington City Council narrowly passed a change to the liquor code Monday to prevent alcohol sales close to preschools and day cares. A new playground planned for Bloomington's east side is designed for kids with disabilities and to bring all children together. 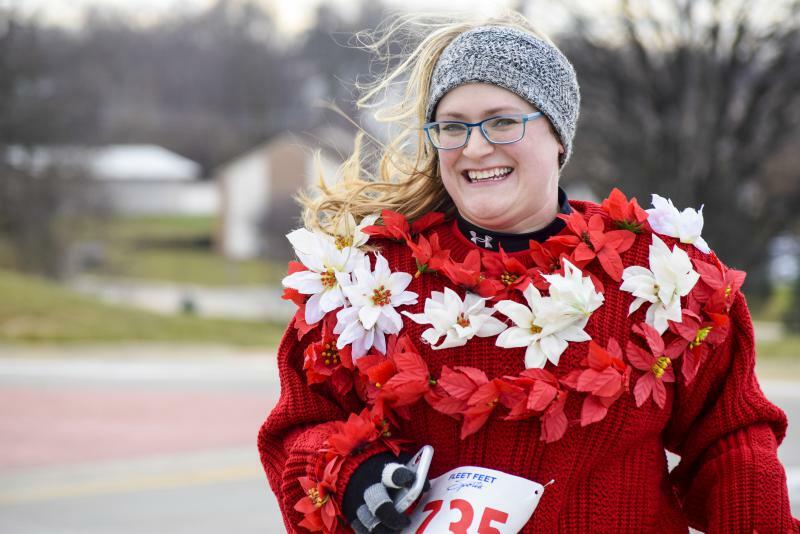 Bloomington Parks and Recreation and Fleet Feet Sports Bloomington hosted the 4th annual Ugliest Sweater Run at Miller Park on Saturday, Dec. 9, 2017. 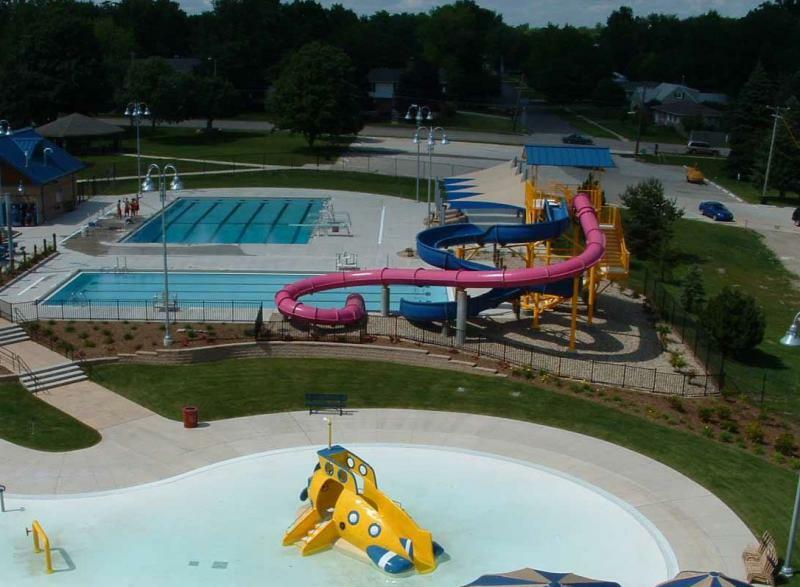 The Town of Normal will shave a few dollars off daily admission rates at its two public pools for the rest of the summer as a mea culpa for staffing problems that lead to unexpected closures this season. Bloomington residents are providing scores of ideas to improve the city's Parks, Recreation and Cultural Arts programs. Howard Daughenbaugh of Bloomington said during a public input session Thursday that the city needs to invest in multicultural organizations. He said meetings like Thursday's should appeal to diverse residents. 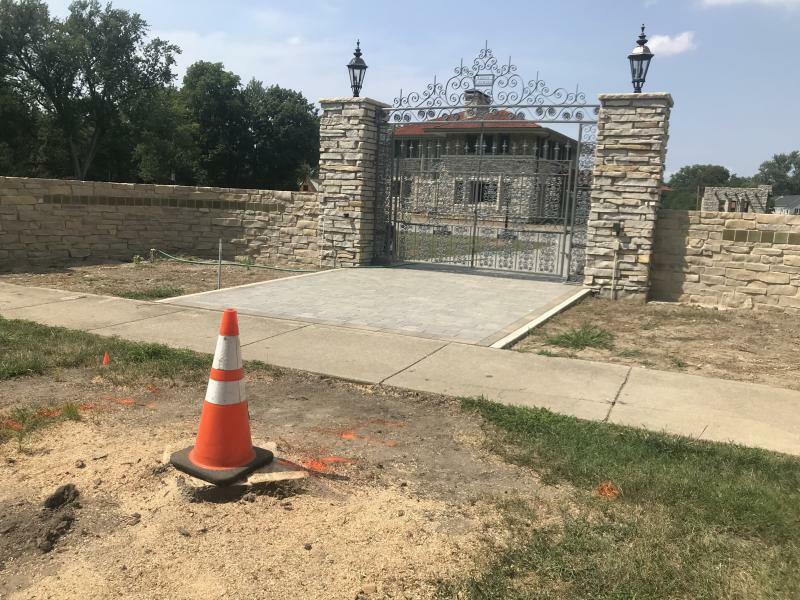 Bloomington residents say they want a walking trail at O'Neil Park on the west side, concessions at the baseball field, and an extended swimming season. 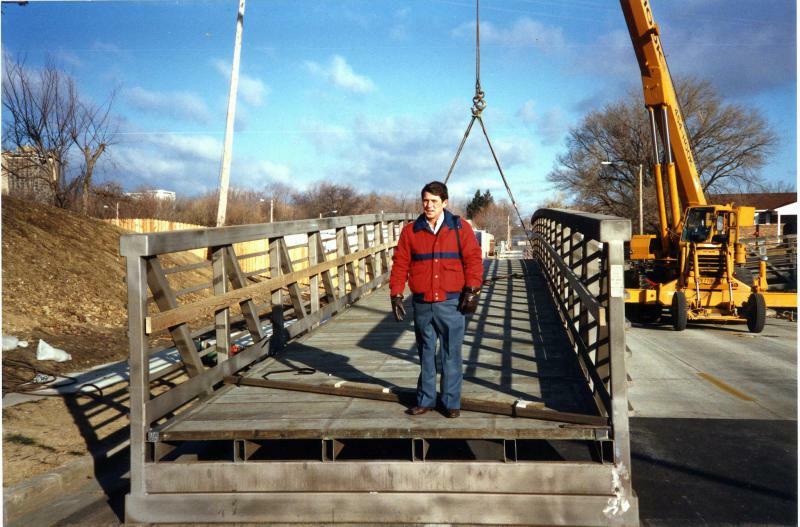 The mayor of Normal is praising a former Parks and Recreation director for his deep impact on the town. 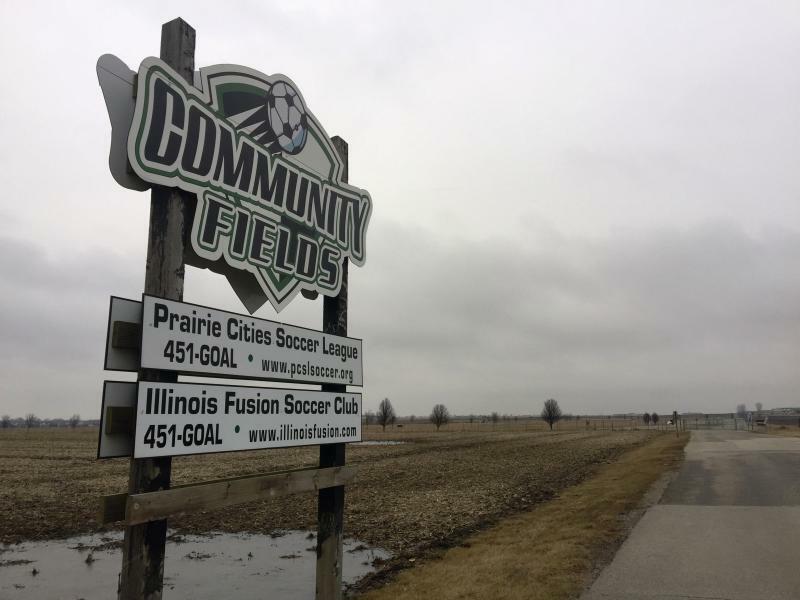 A new issue could be emerging in the primary election for the city of Bloomington and Town of Normal as the pressure mounts to find a replacement for soccer fields along Ireland Grove Road which host youth soccer leagues and Bloomington High School students. Bloomington's five year parks plan would cost 21.2 million dollars if funded through the period. But, in presenting the priority list to the city council, Parks and Rec Director Jay Tetzloff said nearly half the eggs go in one basket. Officials say Starved Rock State Park closures and limited parking are possibilities because of Illinois River flooding. 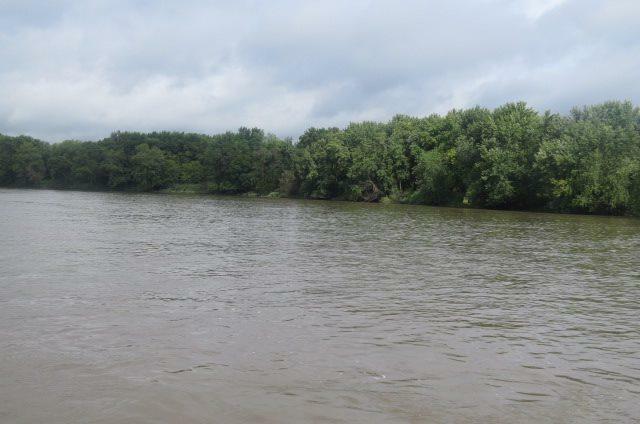 The Illinois Department of Natural Resources said Tuesday that the river has reached the parking lot at the northern Illinois state park due to recent rains. Park officials say visitors planning to visit the park over the coming Labor Day holiday weekend should be prepared for fewer parking spaces. 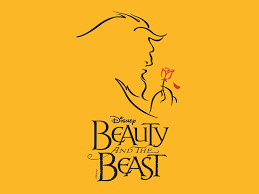 Community Players Stage "Beauty And The Beast"
It is indeed "a tale as old as time," as the title song says, one that reminds us that the beauty hidden inside a person is what's truly worth discovering. That's the message Brett Cottone hopes audiences will take away from the Community Players Theatre new production of the Broadway musical, "Beauty and the Beast." Cottone is the president of the theater board. Flamingos at a new exhibit opening at the Miller Park Zoo in Bloomington have been let out for the first time. More than 20 Greater Flamingos, which are the tallest species, can be seen when patrons first walk into the zoo. 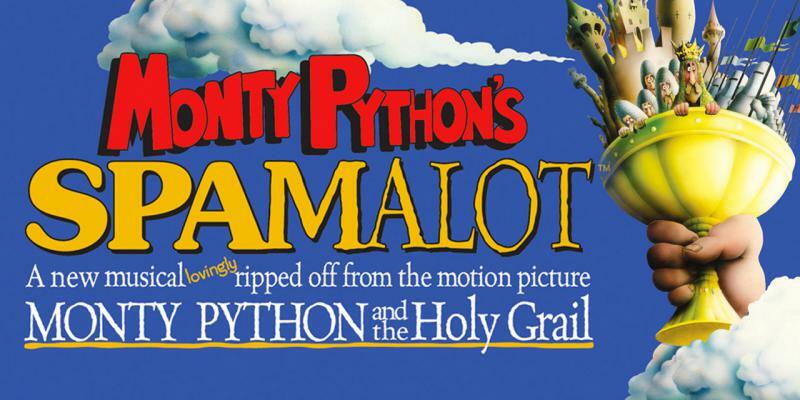 It's time once again for high school outdoor summer musicals. This year's season at the Normal Parks and Recreation Department's Connie Link Amphitheatre is particularly family friendly. 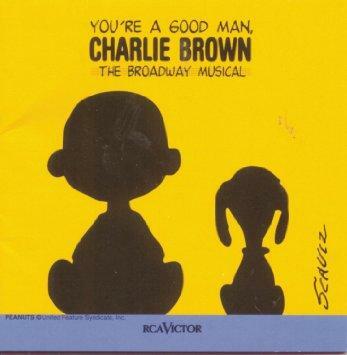 On the way next month is the stage version of "The Little Mermaid" and playing tonight through Sunday is a summer stock favorite based on Charles Schultz's "Peanuts" characters, "You're A Good Man, Charlie Brown." 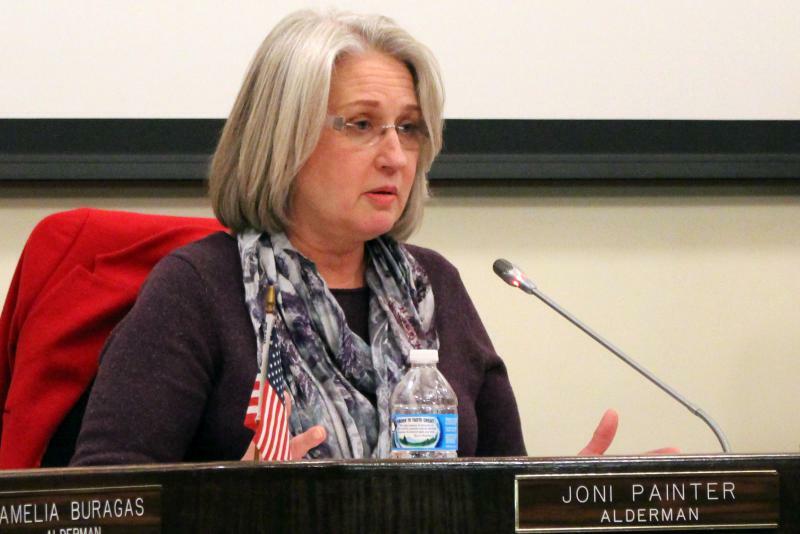 The town of Normal's Parks and Recreation director is leaving after one year on the job. According to a news release from the town, Chris Cotten will take a similar position at a community in Kansas. His last day on the job in Normal is July first. City Manager Mark Peterson thanked Cotten for his service and said he would be missed. Peterson says summer programs are running and are expected to proceed without any problems. There is no timetable for finding Cotten's replacement. The City of Bloomington says its Lincoln Leisure center on the near west side will reopen Wednesday evening. 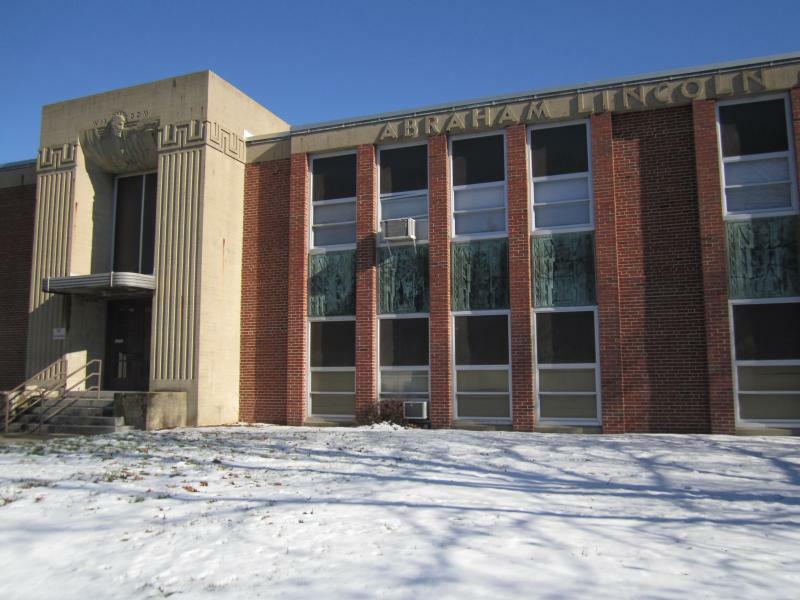 The center housing a variety of community and recreational programs was closed last month for asbestos abatement when friable asbestos was found in the furnace room. Ideal Environmental Engineering says it has finished the job and done air tests showing asbestos levels below OSHA thresholds.